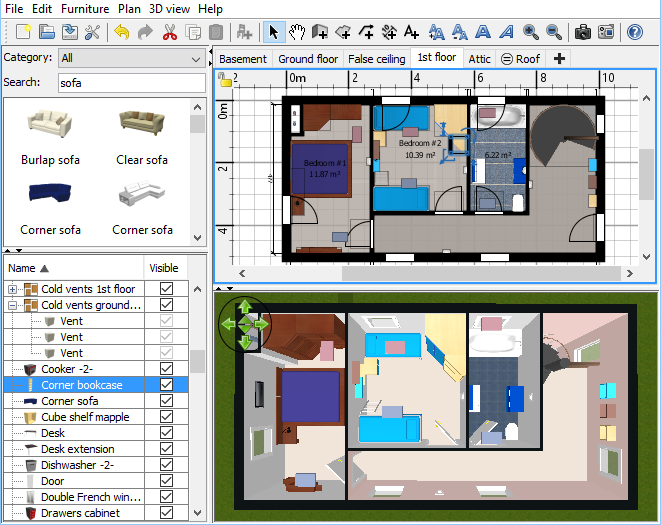 Our Tool helps you to design your interior quickly and easily: draw the rooms of each level of your home upon the image of an existing plan, change the color or the texture of each room, and drag and drop furniture onto the plan from a catalog organized by categories (windows, doors, living room, kitchen), in which you can import 3D models created by yourself or downloaded from various Web sites. 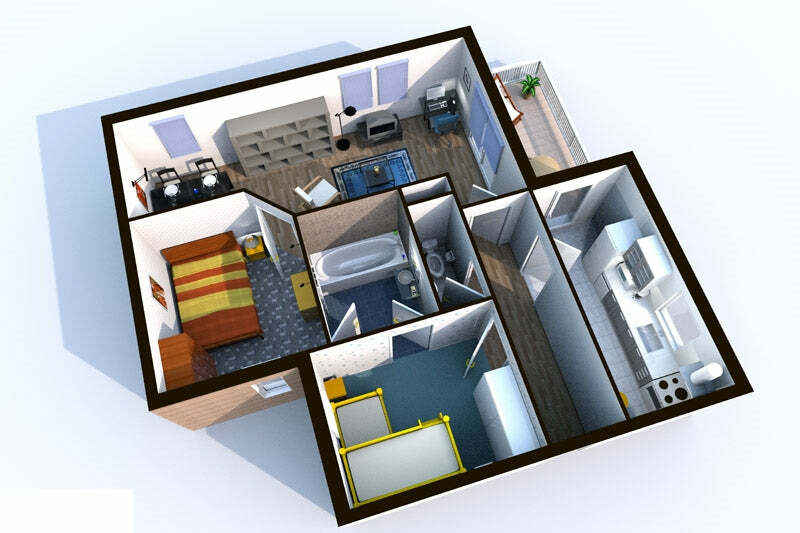 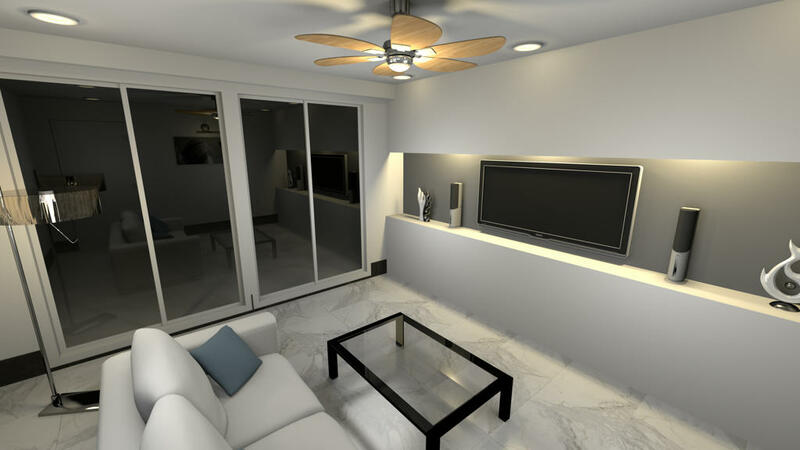 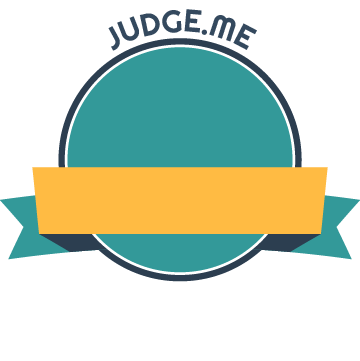 All the changes made in the 2D plan are simultaneously reflected in a 3D view, and you can navigate in it either from an aerial view point, or from a virtual visitor view point. 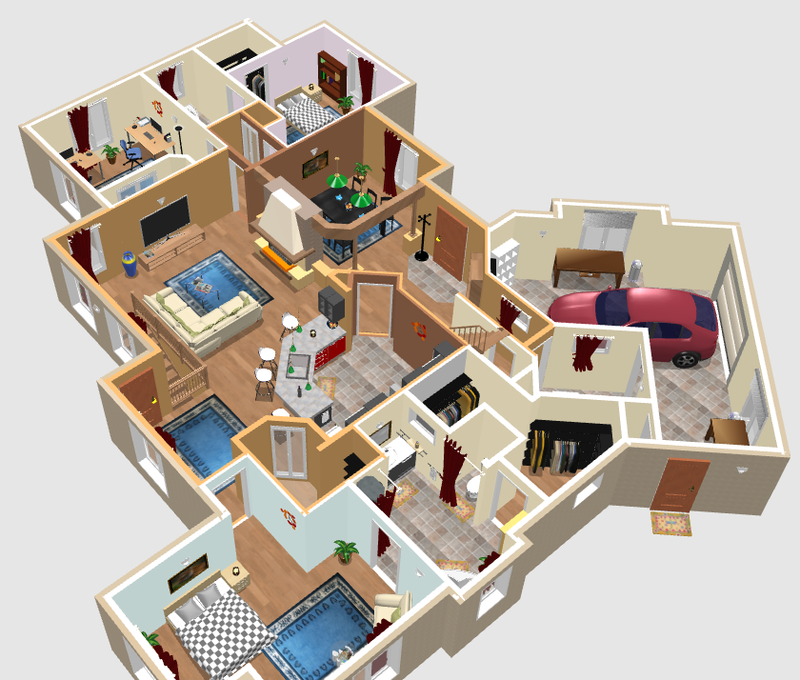 Finally, you can improve your home plan by adding dimensions and texts to it, print it along with the 3D view, create a photorealistic image of the 3D view with customized lights, create a movie from a virtual path in the 3D view and export the plan to SVG format or the 3D view to OBJ format to import them in other 2D or 3D software.